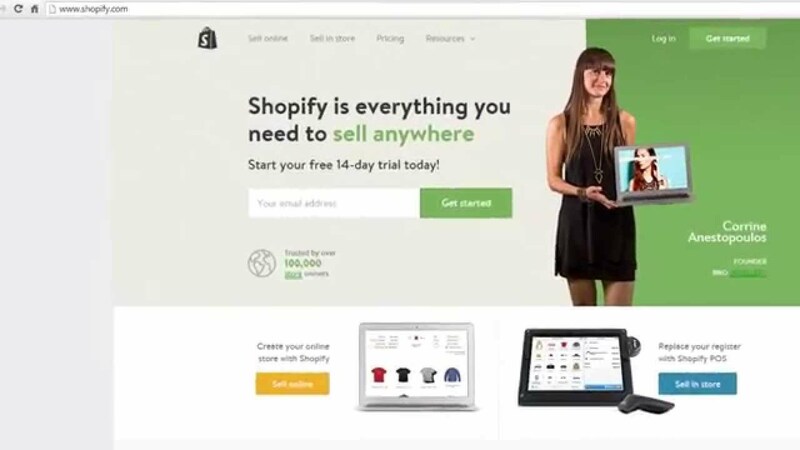 Consumers, prospects, leads or conversions; no matter what is the source for them, the ultimate buying takes place at the company’s website. 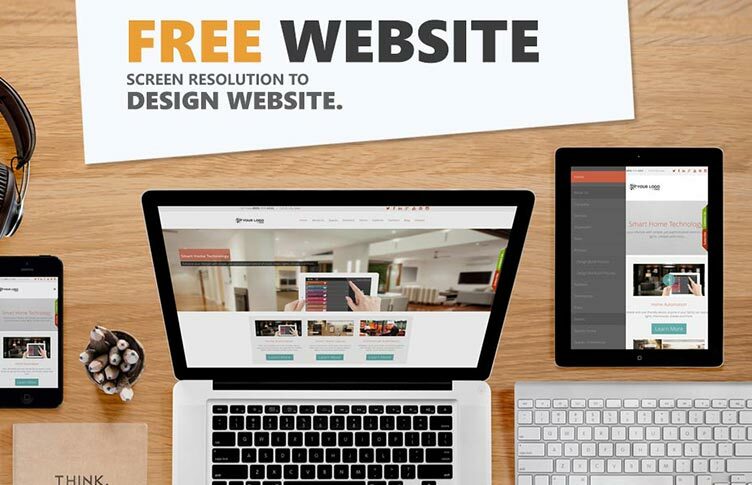 Well, if the few pages of an organization’s website is build right with responsive design and user-friendly navigation through products or services, then that’s it! Half the work is completed right there. Nothing can give consumers a better feel than an absolutely smooth transaction for their most sought commodities. PMSL Technology Pvt. Ltd. founded in 2010, knowing the core purpose of website had been serving its clients with years of experience behind the codes. The company provides its clients with deep insights, and design experience to bridge the gap between them & their end-users. PMSL is a well-versed digital interactive agency that specializes in UX, Design & Development, Mobile Apps and Branding. With the administrative office based in New Jersey, USA; the company proudly comprises of a team of ace professionals capable of cracking the trend of digital world with great designs & intuitive storytelling. Each member progressing with the team is hand-picked from the hot-market to be the best to present awe-inspiring web designs, mobile applications, search marketing, social media & pay-per-click campaigns. Magnifying each new technology and to incorporate the one that fascinates client’s users is PMSL Technology’s core strength. The above denoting facts have proudly placed the company in Top Web Development Companies in New Jersey at GoodFirms. GoodFirms is a pioneering research and review platform that helps service seekers find the best companies providing software development across the globe. Each participating company gets evaluated on the basis of three major parameters – Quality, Reliability and Ability. In addition, some important factors like market penetration, portfolio, reviews, experience along with their development and design quality make up for their global rank. The research at GoodFirms shows that the asset allocation in terms of business for PMSL is majorly occupied in web development and designing along with eCommerce & mobile app development. Interestingly, the client focus is completely absorbed in small businesses which shows the company is keen on developing great projects no matter big or small. Not just that, the varied experience of PMSL in treble industry sectors have sowed the seeds of versatility in their web development projects. 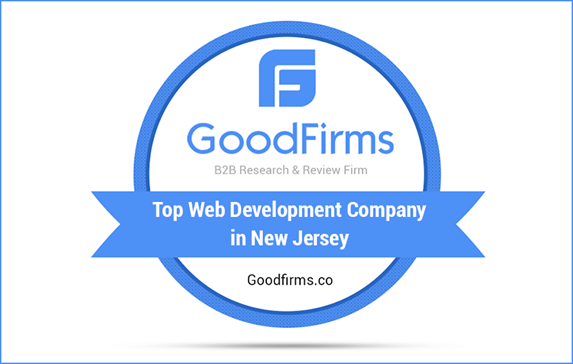 The spoken of above facts with no surprise have placed the company with high rank in the list of Top Software Development Companies in New Jersey at GoodFirms adding another accolade to the firm’s success.